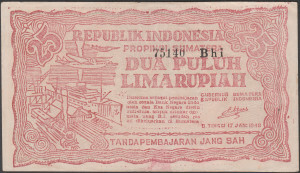 This interesting note from Bukittinggi was issued in red, green and blue with many serial number varieties. Have a look at what I have collected so far…. Download the full article here. 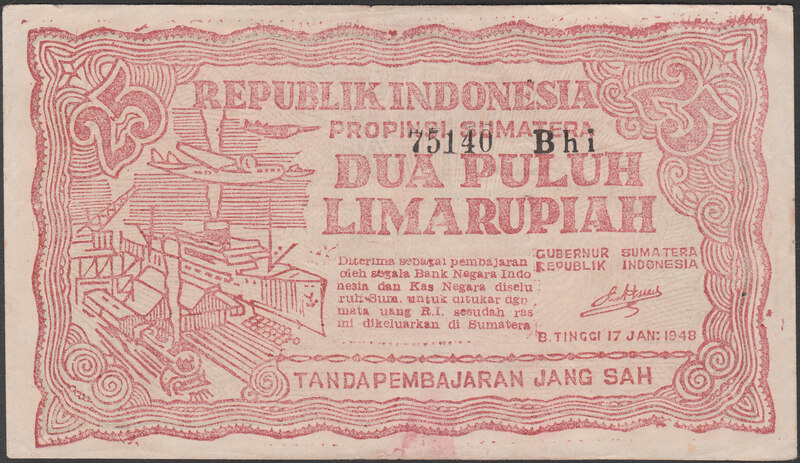 « Mysterious lines in the number of 1949 Surakarta notes unraveled?